Rumors have always surrounded the royal family and that is something all of its members had to grow up with. 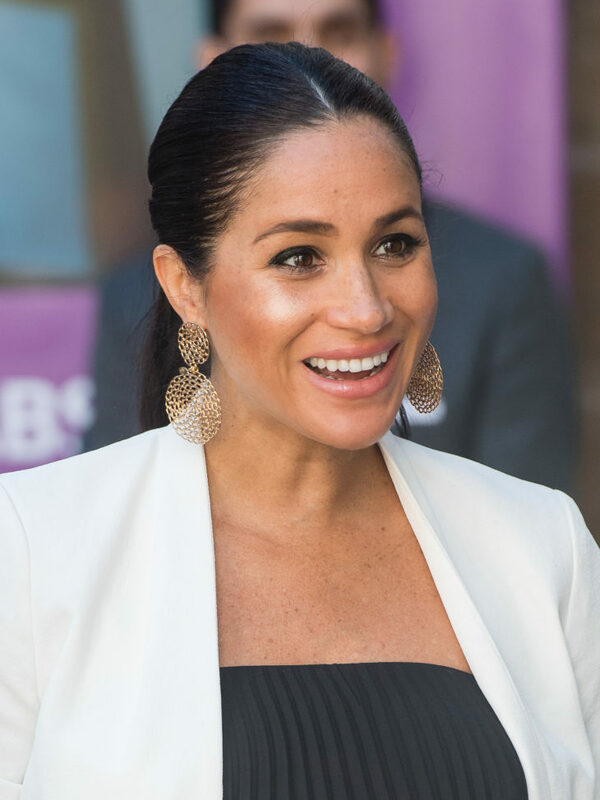 The latest addition to the family, Meghan Markle, didn’t have a similar experience growing up, although as an actress, she is used to the idea that people will conjure mean things about her from thin air. As a wife to the English Prince, she is now even a bigger target for unfounded gossip. 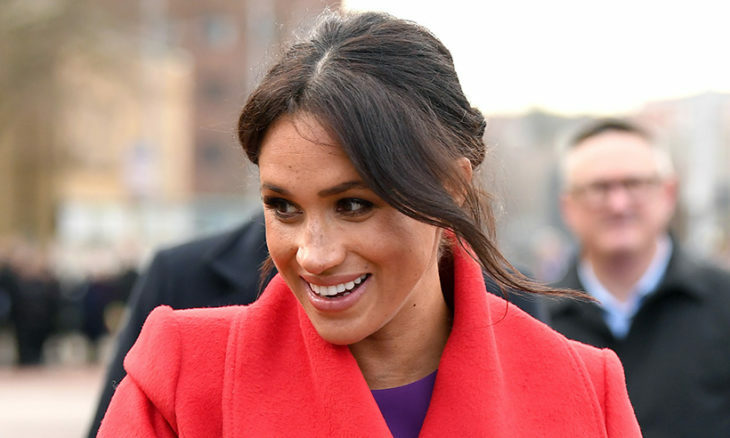 Here are some of the silliest tittle-tattle people have been saying about her since she joined the royal family. 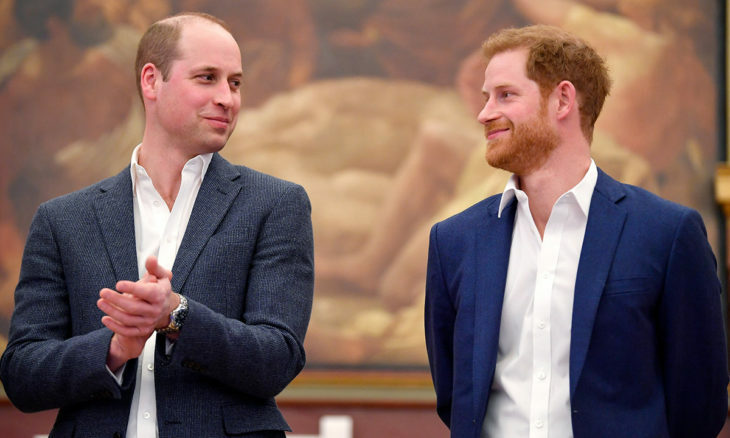 There are rumors claiming that Prince William finds Meghan Markle to be a difficult person. While it is hard to imagine him thinking that, palace walls have been known to hide many secrets. 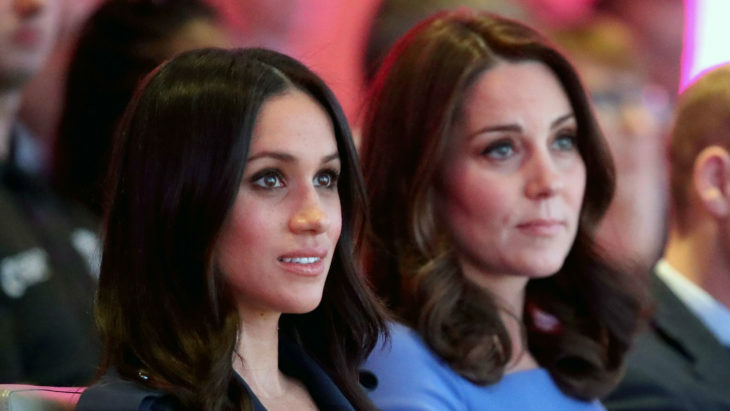 The feud between two royal daughters-in-law has become a fixture in almost any article dealing with either Kate or Meghan. While some friction is unavoidable, things could hardly progress to a point where Meghan would hate Kate. 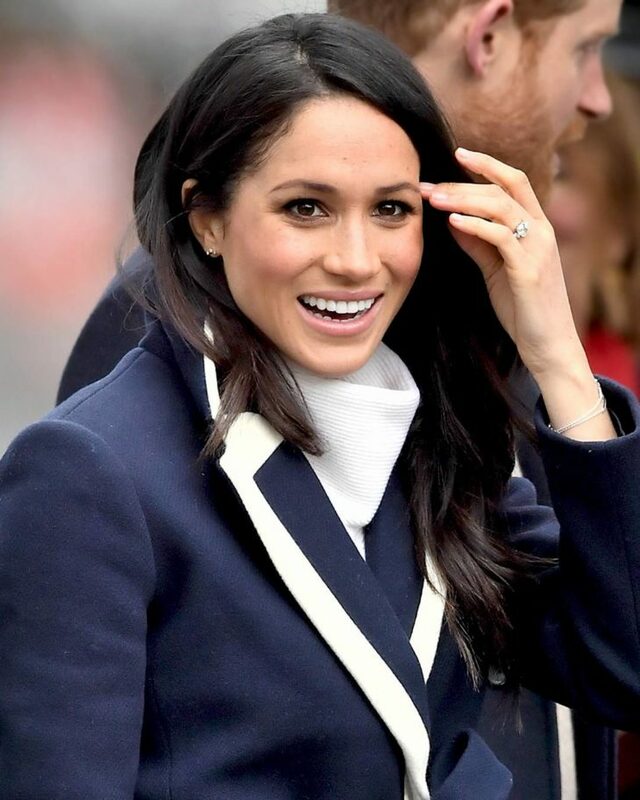 The rumor started during the preparations for the royal wedding, where some media tried to portray Meghan as a bridezilla. Since then, she has apparently evolved into a diva. As if stress with dealing with her new royal family wasn’t enough, she has to defend herself from these accusations as well. So, she is not only a dive, but she demands that hew royal family defends her from these rumors by actively denying them. 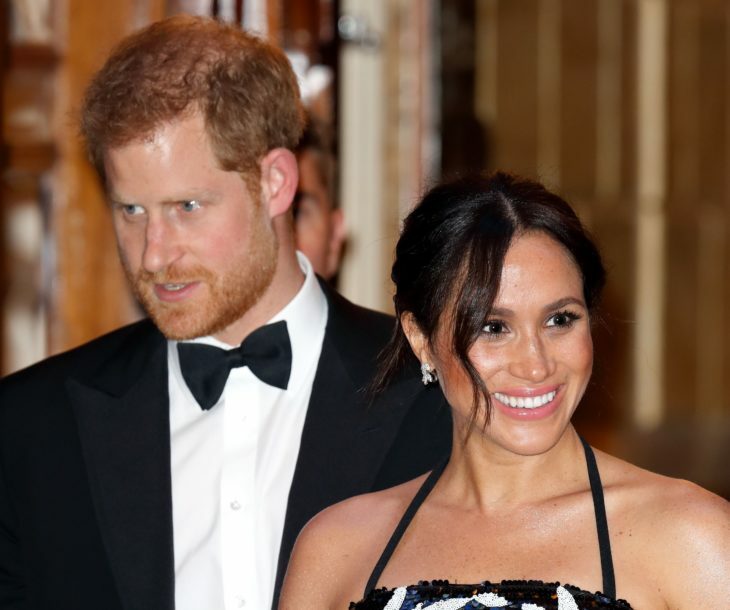 Not everyone is thrilled with the fact that Prince Harry married Meghan. 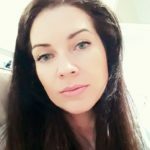 If you need a proof of that, all you have to do is check out their Instagram account and read all the vitriol people are pouring on her in the comment section. Apparently, she isn’t even pregnant but is using a prosthetic to fake baby tummy. Instead, she is using a surrogate mother to deliver the baby. According to The Sun, one of the Jack the Ripper suspects, H.H. Holmes is apparently Meghan’s relative. Even if this is true, why should it matter is beyond us. Maybe the Sun thinks she should be punished for Jack’s crimes? 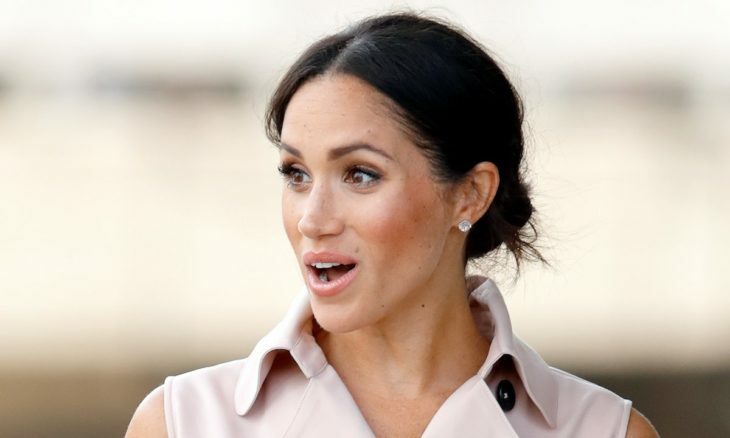 Meghan’s family drama, almost exclusively stirred up by her father and half-sister, is put on her doorstep, despite the fact that she has been very quiet on the issue. 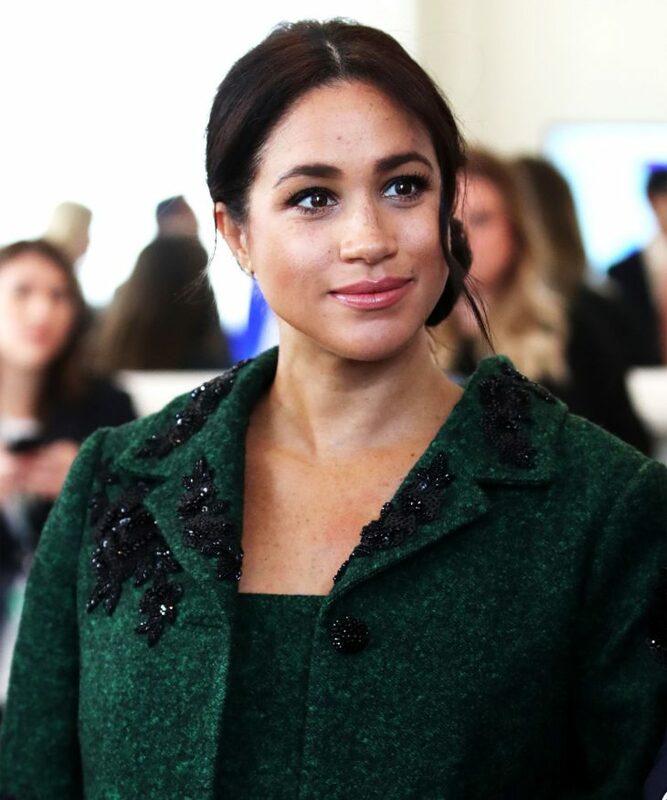 Let’s forget the fact that Meghan has plenty of her own money, earned by appearing on Suits TV show and believe that she is a classic gold digger. People behave as if Prince Harry picked her up from a gutter. 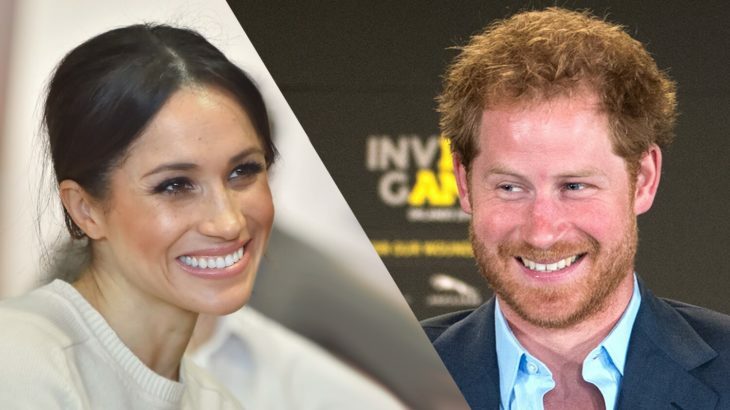 Some of Prince Harry’s best friends are on the “wild side” and apparently that didn’t sit well with Meghan, so she forced him to stop seeing them. Even if this one is true, we kind of understand it. 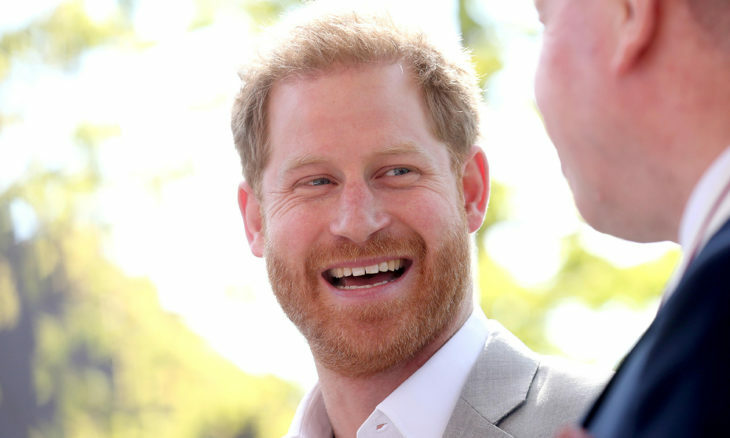 After all, Prince Harry needs to step up and behave as he is expected, not roam the pubs with an unruly mob of his friends. 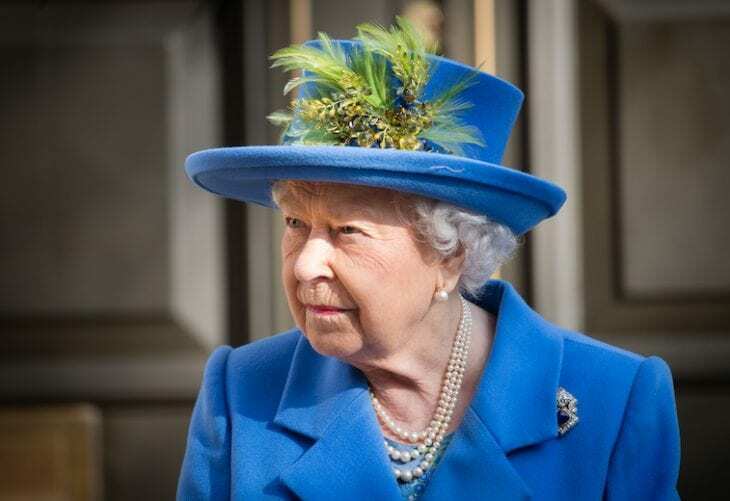 The rumor has it that Queen Elisabeth didn’t allow Meghan to pick the jewels she could wear from the Royal collection. Even if some of them are off the limits for Meghan, we can hardly see her going to war with the Queen over it. The confirmation for this rumor is that Sussexes have moved out form the Kensington Palace. The truth is that they wanted a place of their own, just like any other young couple expecting a baby. 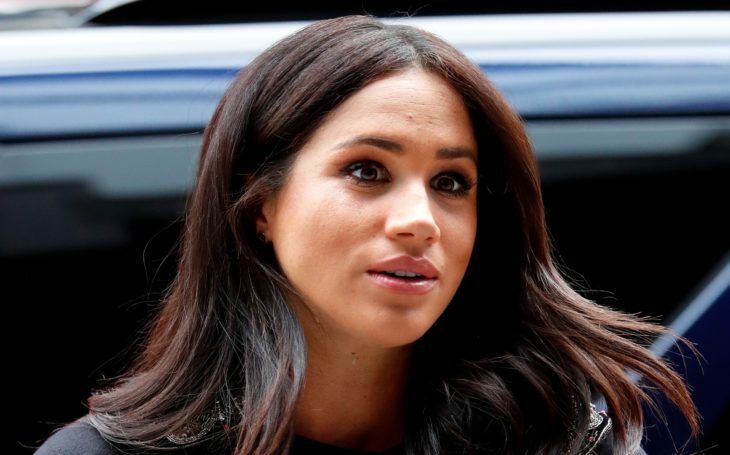 All the pressure surrounding the royal family is getting to Meghan and she is having second thoughts about her marriage. One look at any photo of those two will prove beyond doubt how silly this rumor is. Apparently, the reason why turnover for Sussex family aides is so high is that Meghan is bombarding them with emails as soon as she gets up, which is quite early.